What do you get the person who has everything? 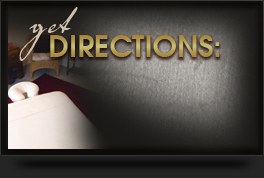 Give them a gift they will cherish – total relaxation! 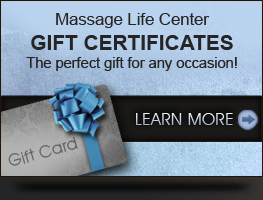 Massage Life Center® gift cards make the perfect gift for any occasion. 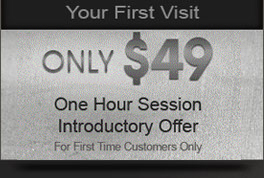 Gift cards are available in any dollar amount…the choice is yours! Looking for more than a gift card? A gift membership is the perfect gift that keeps on giving! 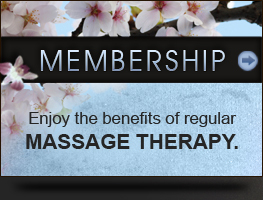 Visit Massage Life Center® to purchase your gift card or call us at 972.317.4400.